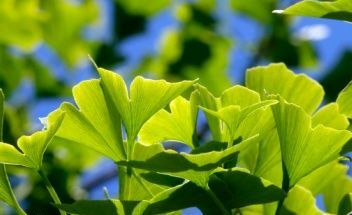 Gingko Biloba: This herbal remedy obtained from the gingko plant is seen to help in a number of different ailments, from memory loss to Alzheimer’s. Now it would seem to help those with asthma as well. A Chinese study saw that among the participants, there was a 15% improvement of the forced expiratory volume after two months of treatment. 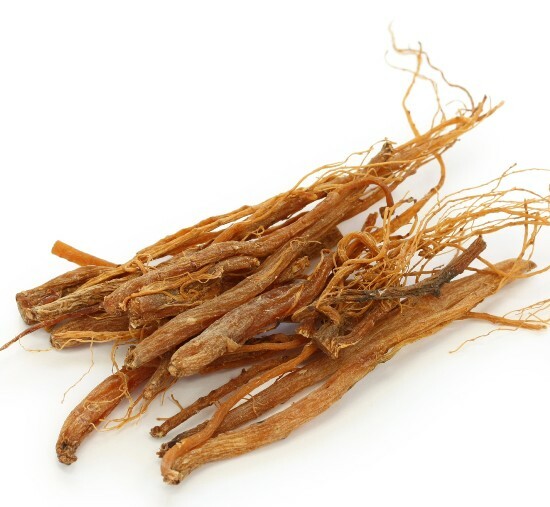 Tsumura Saibu-to: This is a mixture of 10 herbs that make up this popular alternative remedy for asthma widely used in Asian countries such as china and Japan. 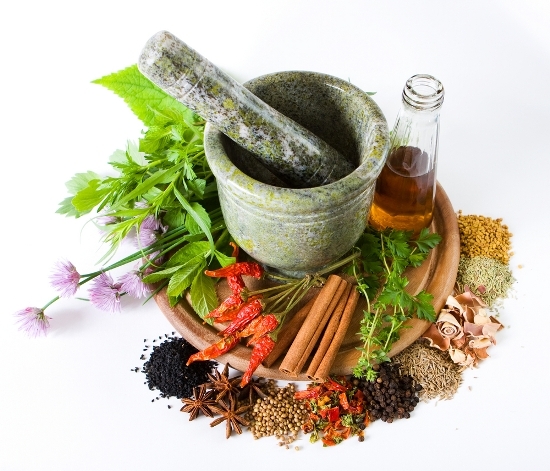 Many have received effective treatment for their asthma using this and have reported improved breathing. 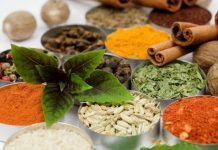 Solanum Xanthocarpum and Solanum Trilobatum: This is a plant native to India and it is the root of the plant that is seen to be especially effective for those with bronchial asthma. 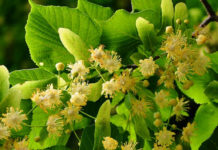 There are studies to substantial that this is an effective alternative remedy for asthma.